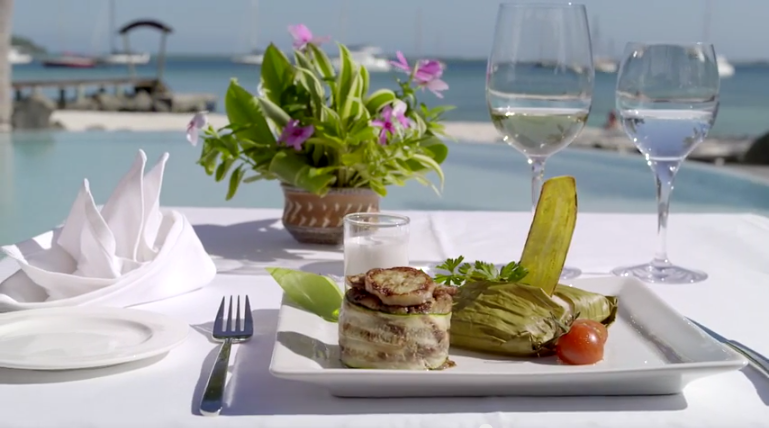 Come discover a delicious fusion of French cuisine and Polynesian flavours among the dishes prepared by our staff, whose professionalism and kindness will please you. The atmosphere of the Omai Restaurant is friendly and welcoming, and the view overlooking the beach and the lagoon is breathtaking. Depending on the season, a Polynesian night will be offered at the Omai Restaurant; the evening’s entertainment includes a Polynesian musical group, dancing and singing! Please find our Omai Restaurant's menu in the Downloads page. Maitai Lapita Village's Oaoa Bar welcomes you to a warm and genuine setting, inspired by ancient Polynesian architecture. Come and listen to music by the pool, sip a drink at the bar midway between the gardens and the beach. It's the perfect place to unwind and relax or chat with other guests around an exotic cocktail, a refreshing local beer, or a great glass of wine. The bar is open from 10:00am to 10:00pm. 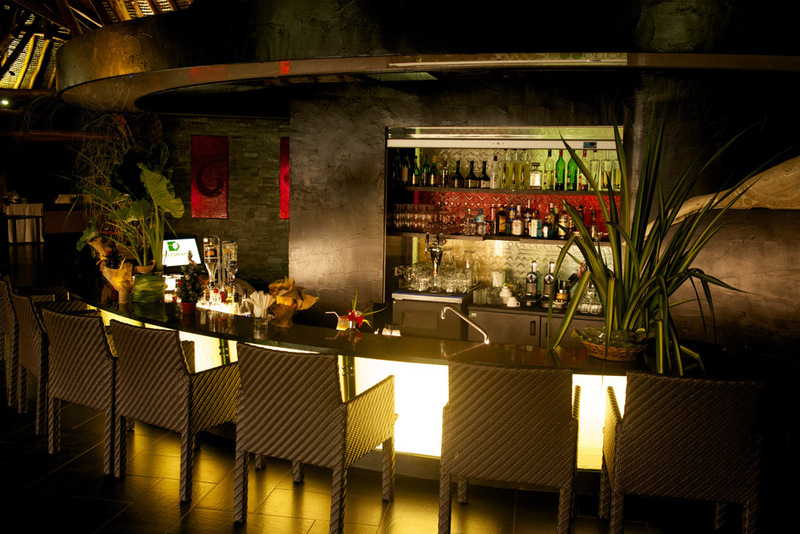 Please find our Oaoa Bar's menu in the Downloads page.